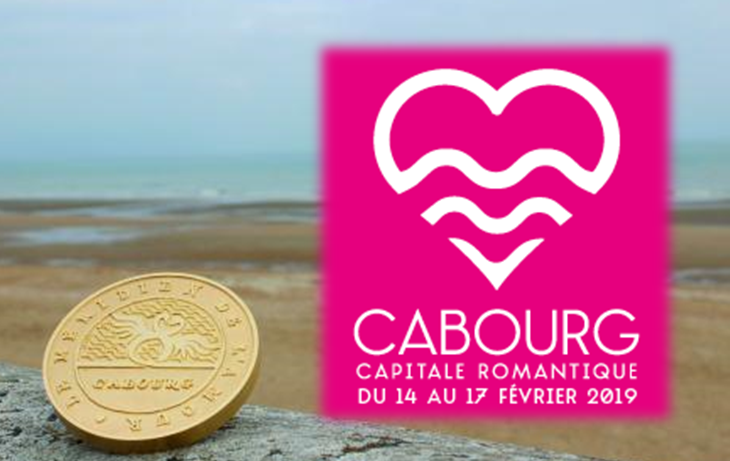 Cabourg becomes the Romance Capital from 14 to 17 February. Is there a better place to celebrate Valentine’s Day than the city where the Love Meridian is? Cabourg will be draped with love thanks to 1000 heart-shaped balloons decorating the streets. You will be able to enjoy music, cocktails, carriages or a walk by the sea on the Promenade Marcel Proust to discover the Love Meridian and its 104 different ways to confess your love.